Welcome to Petroleum Systems International, Inc.
Our role varies from project leadership to technical support within petroleum systems/ geochemical realm. PSI has an impressive portfolio of global projects that spans six continents and dozens of countries. 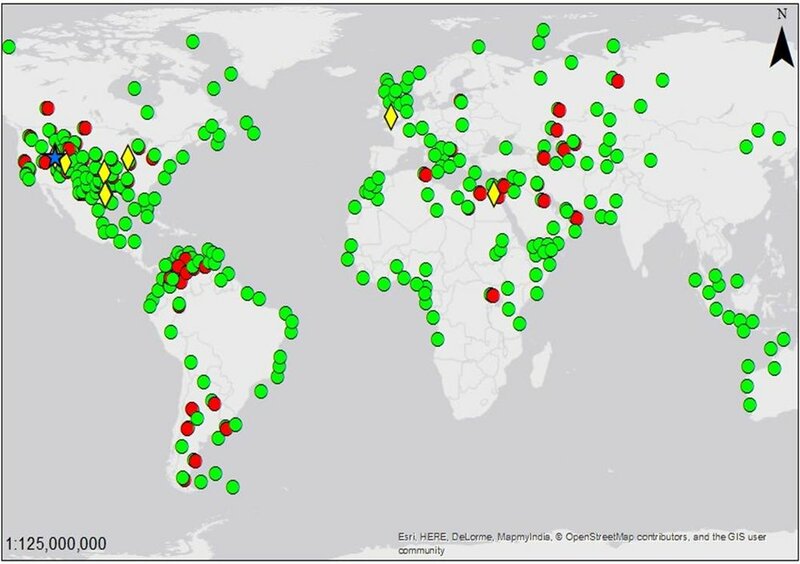 Click on the link below to explore our interactive global map! 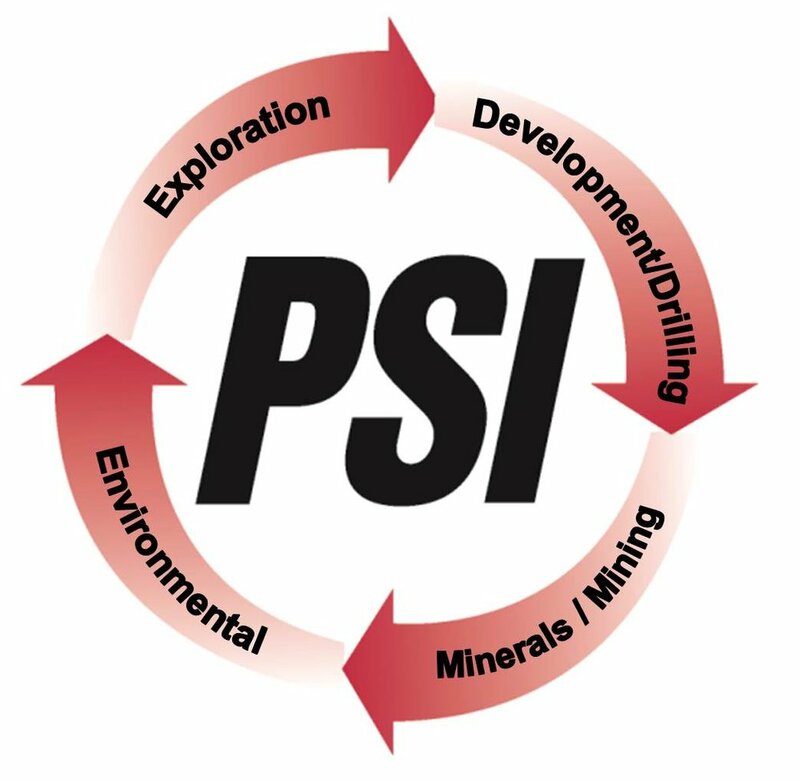 PSI conducts non-exclusive regional evaluations, typically tied to specific lease sales or drilling activity within several partnerships. We generate these evaluations on risk, allowing for a cost-effective product to be shared among participating companies. Click on the link below for more info. The strategic affiliates of PSI represent a group of companies in key international markets that work cooperatively to complete petroleum systems studies. The affiliate companies provide expertise in a variety of disciplines which include geology, geochemistry, biostratigraphy, petrophysics, geophysics and operations. This collective group helps us provide cost-effective, yet high quality, services to our industrial clients. Copyright 2018, Petroleum Systems International, Inc.